TrustED announces the launch of its blockchain-based platform set to revolutionize the process of how academic credentials are verified. By leveraging blockchain technology TrustED offers the ability to verify academic credentials securely and instantly. The implementation of the scalable blockchain-based platform will enable leading educational institutions and its graduates to both store and authenticate grades, credentials, or certificates for employers. The platform has already signed a partnership with universities and schools based in Australia, India, and Cyprus. With TrustED, students, educational and training institutions will have the ability to upload their accreditation to the platform and get verified to help employers migrate away from the lengthy, expensive and manual verification processes. The platform open beta started on November 15th and full-scale release is planned for Q3 2019. The verification process on TrustED will initially remain free. However, this will change to a payment model once the mainnet launches as per the current roadmap. “There are many examples where even the C-level staff were not completely honest about their diplomas. These and other unpleasant stories lead to the excessive bureaucratization of verification processes. The project TrustED uses advanced solutions in the field of blockchain. Our main task is to increase trust between the academic community, business, and common people. Simplifying the process of verifying educational documents will allow teams to focus on more important tasks than paperwork.” – TrustED, Co-Founder, Kosta Batzavalis. For developing TrustED ’s distributed network, Hyperledger Fabric has implemented specifically smart contracts that also provide functions with common building blocks to be reused via its modular architectural framework. The TrustED Token (TED) will be based on the ERC20 standard13. The motive behind utilizing this standard is due to its wide acceptance and interoperability as well as its ability be implemented into other services. Considering TrustED ’s use of a native token to facilitate transactions in the platform, the application would be a hybrid system with interoperability between Hyperledger and Ethereum. With nine partnerships already in place, the academic credential verification service is already bringing legitimacy and convenience to the human resources industry. For example, PDM University is benefiting from the fundamentals that TrustED will bring towards their current issuing and verification ecosystem. The private university has over ten different faculties and is home to over 8000 graduating students per year. 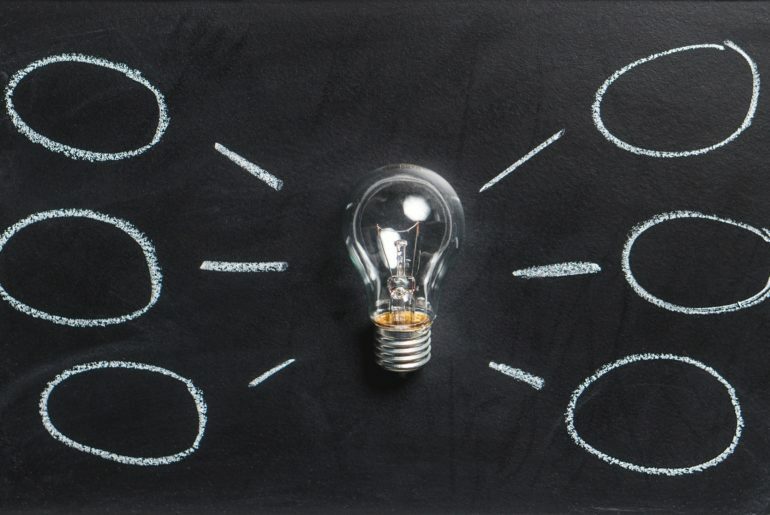 “Pursuing innovations is an integral part of how we see the educational process in PDM. While it’s crucial for us to provide our students with a decent level of training, PDM team do their best ensuring that in the future graduates not encounter obstacles in realizing gained potential. TrustED is a great example of technology being a perfect complement to education as a guarantee of a successful career.” – PDM University, Chitresh Lather, CEO. Blockchain technology enables TrustED to offer immutability, meaning third parties cannot make any edits, changes or removals to the data. When an institution uploads the academic credentials of a student onto the platform, the verifying parties are ensured of the legitimacy. “The EdWay Training project became one of the first TrustED platform partners. We train specialists in areas that require special knowledge and skills, and the TrustED solution helps both graduates and the employer to speed up the credentials verification process. This is one of those applications of blockchain technologies, that will simplify many complex processes in the life of society over time.” – EdWay Training, Founder, Sergei Sergienko. The credentials issued by verified institutions will be cryptographically secured and stored on TrustED’s distributed network. Additionally, credential holders will also be allowed to upload their credentials to the platform, but these credentials will remain unverified until validated by the respective credential issuer. Credential holders and graduates will be able to create an account on the platform and have access to their verified credentials at all times, while having complete control over the distribution of these credentials within the system. Those looking to verify credentials of an individual can do so in a matter of minutes by creating an account on the platform and requesting the same on the platform. Palacio Inc. today announces the launch of Canvia, a smart art frame that uses the confluence of innovative technologies, device features and curated content to redefine “Art as an Experience”. Canvia gives customers the option to display a variety of artworks in a single frame, bringing flexibility to art buying. Palacio Inc. combines cutting edge technical design with an artistic sensibility to create new ways of enhancing and experiencing the spaces in which we live and work. 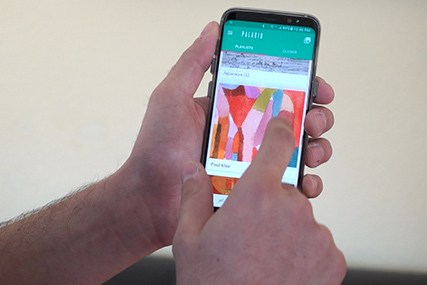 Its new device, Canvia, displays art from an expansive library, handpicked by the customer, which can be controlled via a web account or the Canvia mobile app. Canvia is driven by Palacio’s ArtSense technology to simulate the behavior of print art on a digital screen using proprietary image processing techniques. Sensors read ambient visual conditions and this data is then used to actively adapt the digital display. In this way, a light-emitting object is made to appear solely light-reflective, as with prints, and this ensures all images retain a realistic, print-like quality whatever the environment. In fact, the patent-pending technologies make it difficult to differentiate Canvia from regular wall-hanging print art. Customers can choose to display one art piece, or create a playlist of different pieces, from Palacio’s growing catalog of over 3K artworks. The varied collection includes art across genres, eras and cultures from both famous and up-and-coming artists, and all works are individually curated and tested for quality. Canvia’s unique recommendation engine then suggests art as it learns more about customers’ specific décor and preferences. The color and size of the wooden frame can also be chosen to suit the desired style and surroundings. Since no two artworks are created alike, Canvia displays pieces in both a vertical and horizontal position, and curates each playlist to specifically suit each orientation. A zoom feature further allows the viewer to move around the artwork for a closer look at details, such as paint texture and brushstrokes, or to highlight a particular area of interest. The Canvia app also gives the option of displaying information about the original piece directly on the artwork. Each year, an estimated US$150 billion is spent by consumers on arts and culture-related goods in the U.S. However, this art market often feels restricted or intimidating, confined to the wealthy elite or art connoisseurs. Many people find it hard to justify investing in a single work of art due to the expense of buying something so unique that may not always fit to a changing personal taste or style over the years. Palacio Inc., however, aims to disrupt the art and decoration market by giving everyone access to thousands of art pieces in a single frame. Incorporating technology into the beauty of art not only makes the experience more interactive for the consumer, but allows for flexibility. With Canvia, anyone can hang art in their homes, and adapt their art to fit their changing tastes in décor as time goes on. 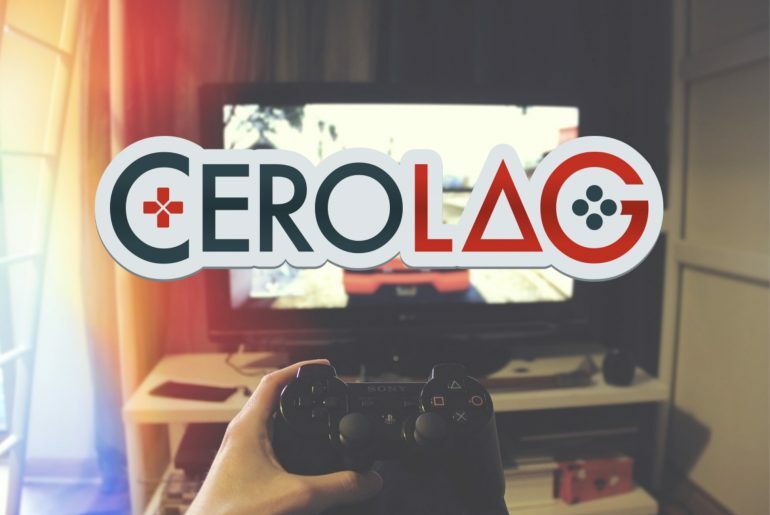 Today Espacio Incubator announces the launch of CeroLag, a Spanish-language publication dedicated to the gaming community and everything that has to do with video games. 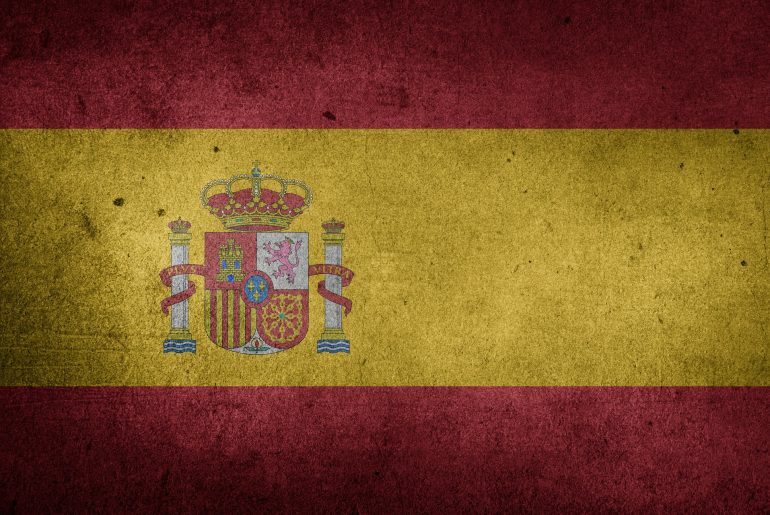 Espacio Incubator, Sand Hill’s very own media incubator, announced today their strategic acquisition of Novobrief.com, a popular online publication, in English, covering startup news in Spain’s growing entrepreneurial ecosystem. Sand Hill is a road in Silicon Valley notable for its concentration of Venture Capital firms. The location has stood the test of time and is a testament to the impact innovation has had around the world.